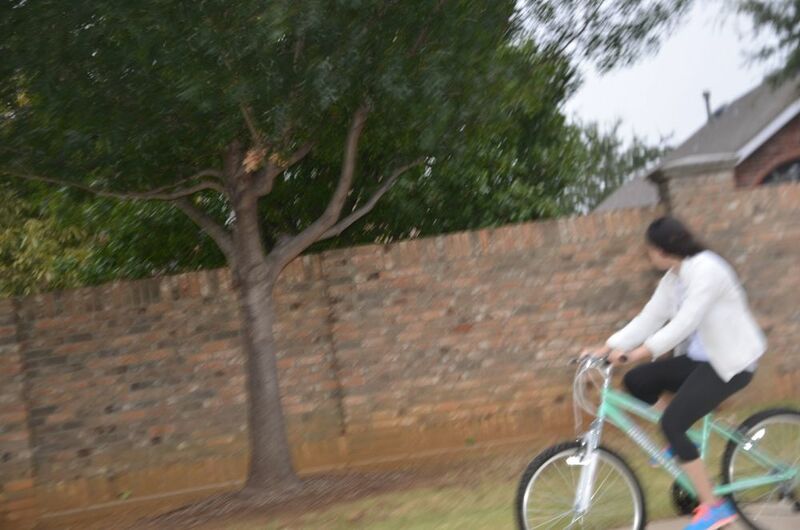 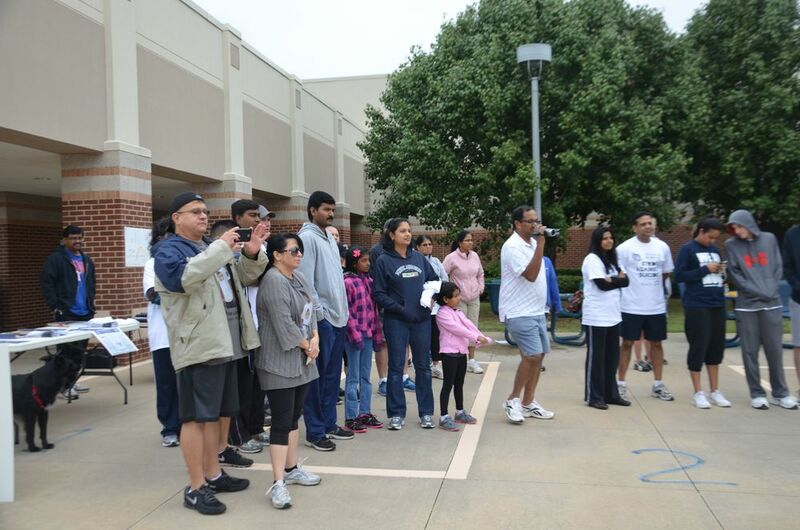 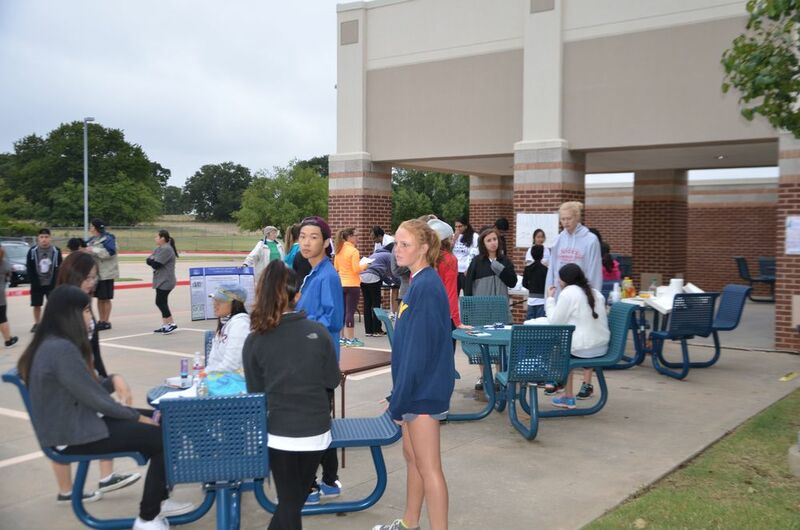 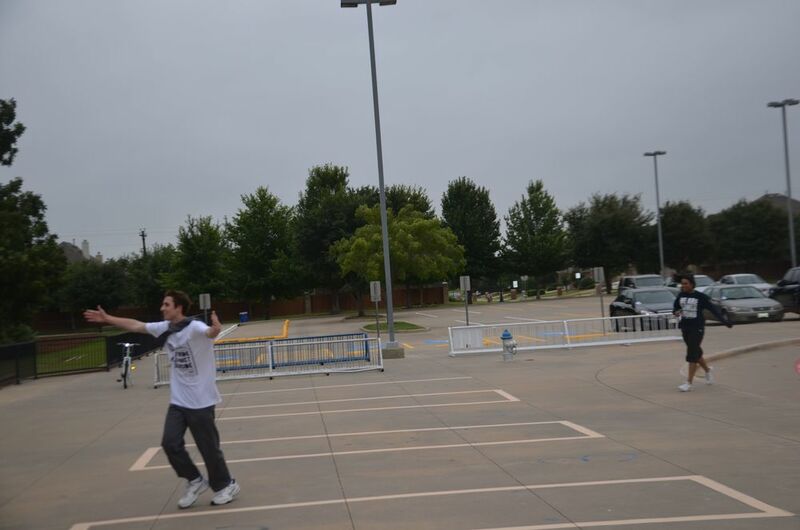 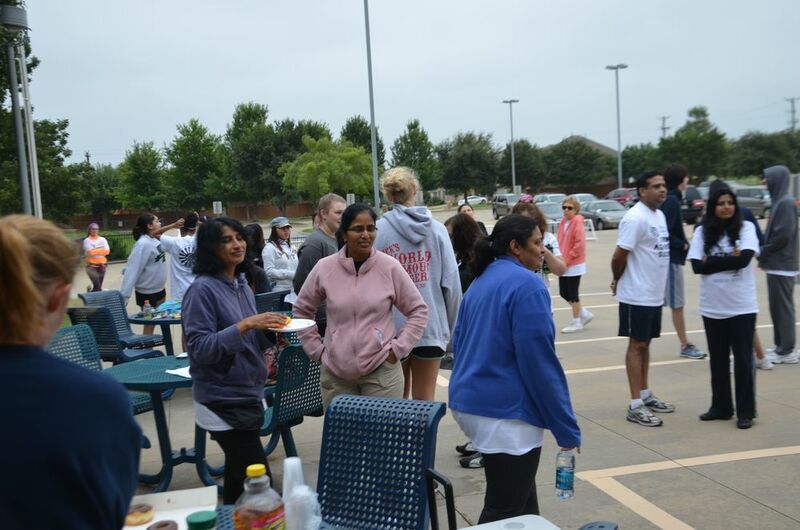 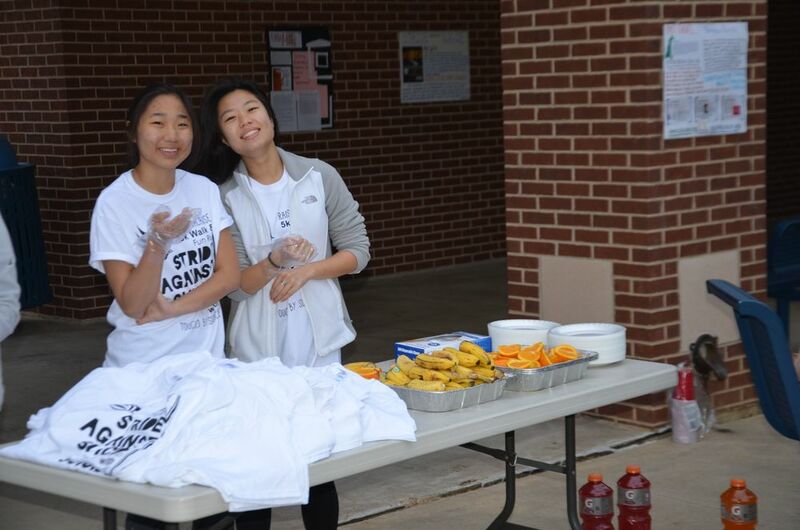 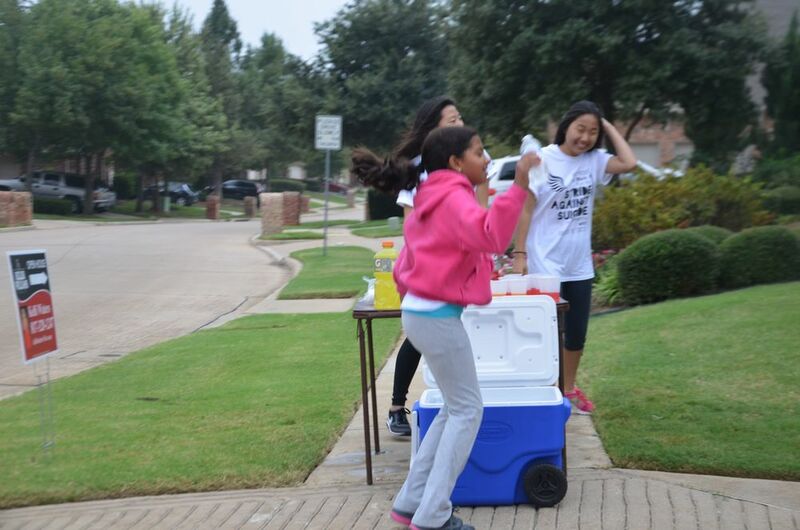 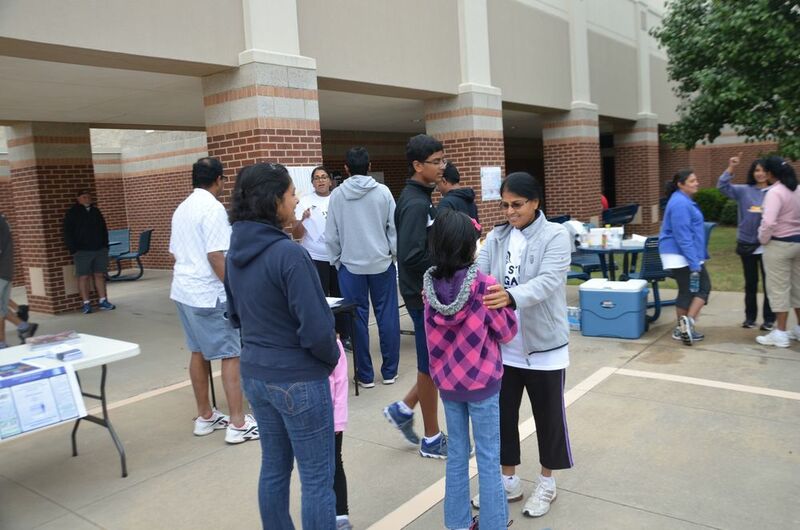 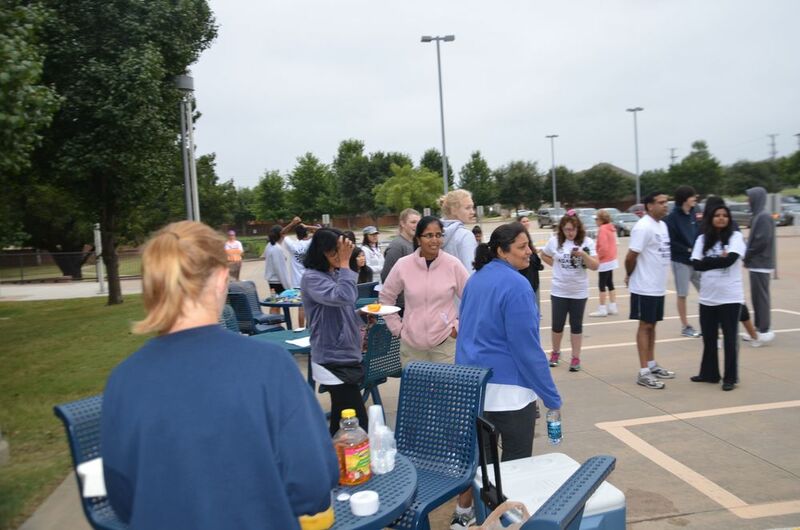 Raise4aCause partnered with TouchedBySuicide to host a 5K Walk / Fun Run at Liberty Elementary School in Flower Mound on September 13th, 2014. 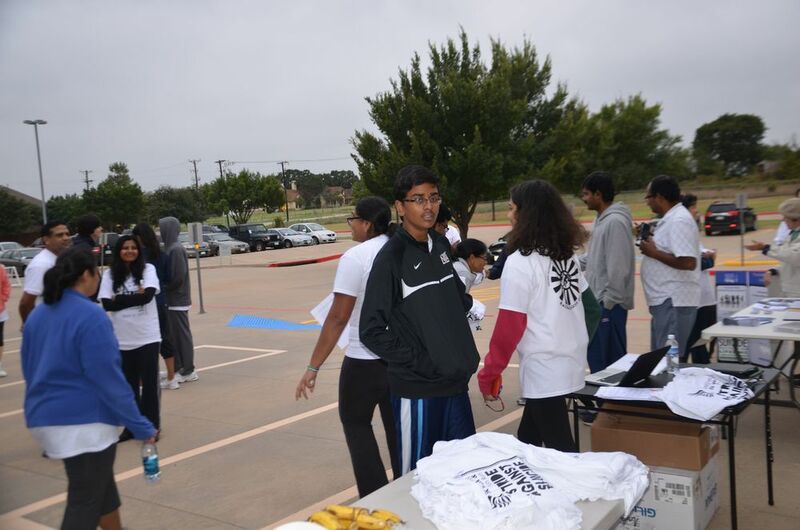 Through this event, we aimed to promote suicide awareness and suicide prevention in the community. 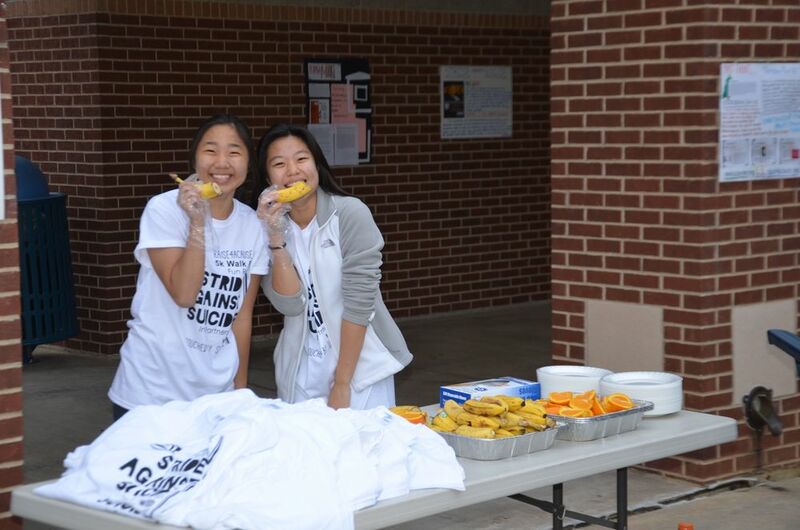 As September signifies Suicide Prevention Month, it is crucial to highlight the fact that an alarming amount of people have been affected by suicide in some form or the other.Currently, suicide is the tenth-leading cause of death in the United States, accounting for nearly 35,000 deaths per year. 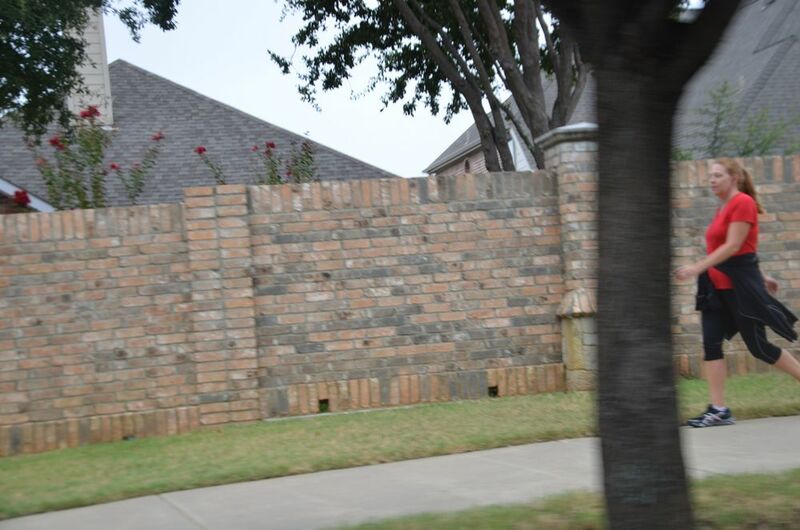 This needs to change. 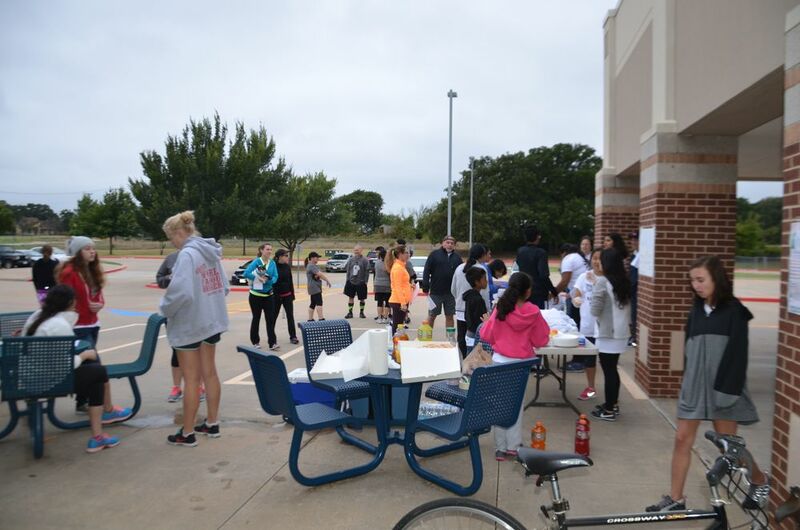 By partnering with TouchedBySuicide, Raise4aCause hoped to educate the community about the prevalence of suicide and bring attention to resources for families affected by suicide. 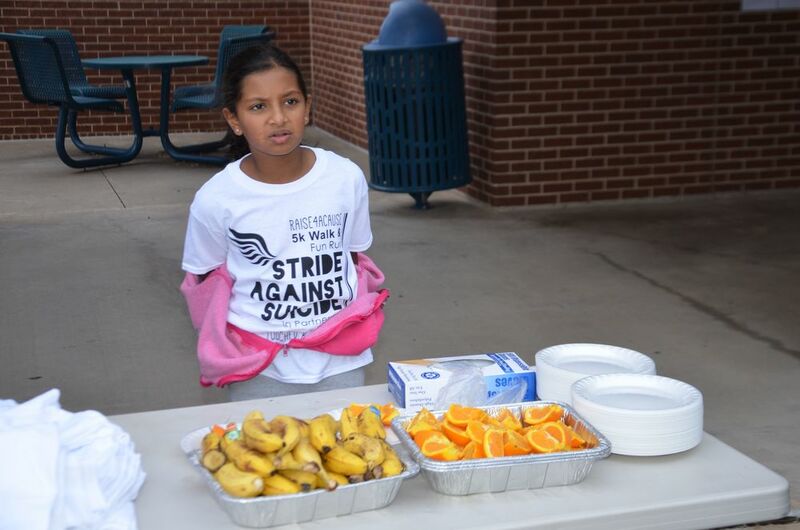 TouchedBySuicide offers support groups for both adults and teenagers affected by suicide and many other valuable resources to remember the lives lost to suicide. 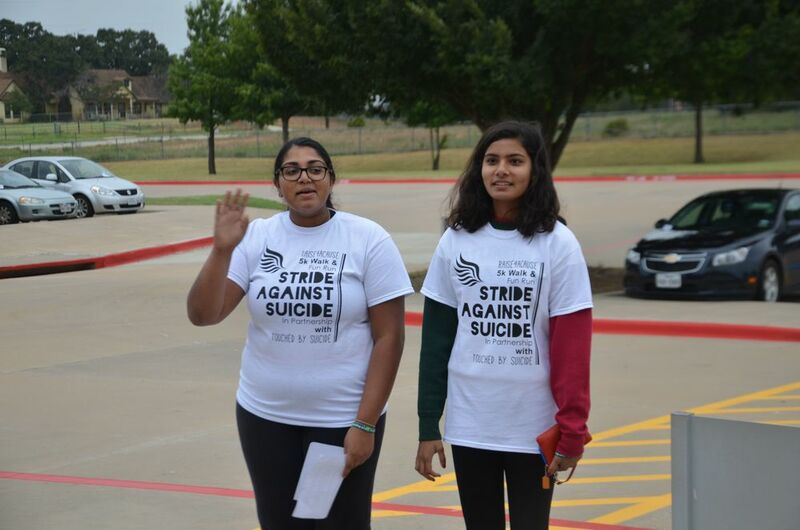 Through the Sprint Against Suicide, we walked in honor of the lost lives and spread awareness and support within our community.